The number of Americans turning to body contouring technologies and minimally invasive cosmetic procedures has increased by almost 200% since 2000. As the number of cosmetic procedures increases, so do the number of noninvasive SculpSure procedures at the Pacific Women’s Center in Ladera Ranch, California. To achieve a slimmer appearance without surgery or downtime, call the office, or use the online booking feature to schedule an appointment. SculpSure is an FDA-cleared, noninvasive body contouring laser technology that reduces stubborn areas of body fat resistant to diet and exercise without surgery or downtime. The doctors place SculpSure applicators on the areas of your body you want to treat. Lasers increase the temperature of your fat cells to help the body eliminate them. 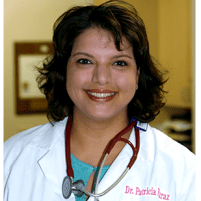 Dr. Patricia Faraz-Eslami, MD, and the compassionate medical team at the Pacific Women’s Center have successfully treated upper and lower abdomen and flanks of body contouring patients. Each 25-minute procedure can eliminate up to 24% of treated fat cells without the need for surgery. The procedure uses laser energy to increase the temperature of fat cells for natural elimination through the body’s lymphatic system over time. 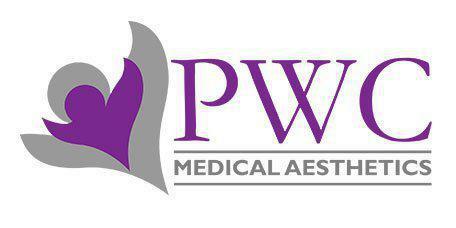 Results can be seen in as early as six weeks, with optimal results 12 weeks after the procedure. The SculpSure treatment provides a consistent cooling sensation throughout your treatment for minimizing any discomfort experienced as the lasers increase fat cell temperatures. Most patients tolerate the intermittent tingling sensation and deep warmth throughout the procedure quite well. Because there is no suction and freezing technology used during SculpSure, there is no shelving effect requiring massage of the treated areas to smooth it out after treatment. Some patients experience mild tenderness, swelling, and redness of the treated areas after treatment, but there is no downtime needed. 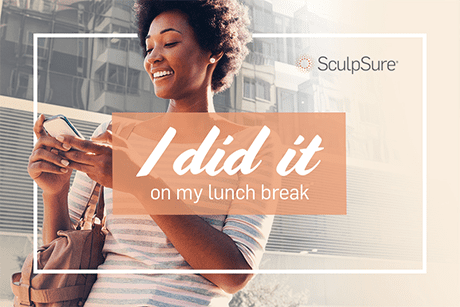 Many SculpSure patients get the treatment on their lunch hour and return to normal activities immediately afterward! Who can get SculpSure treatments? SculpSure is not designed for use as a weight loss treatment and not recommended for people with obesity. You are best suited for SculpSure if you have a body mass index of 30 or less and have been struggling to eliminate pockets of fat from the abdomen or flanks despite a healthy diet and exercise routine. Learn more about SculpSure by calling the Pacific Women's Center or by using the online booking tool to schedule your appointment.